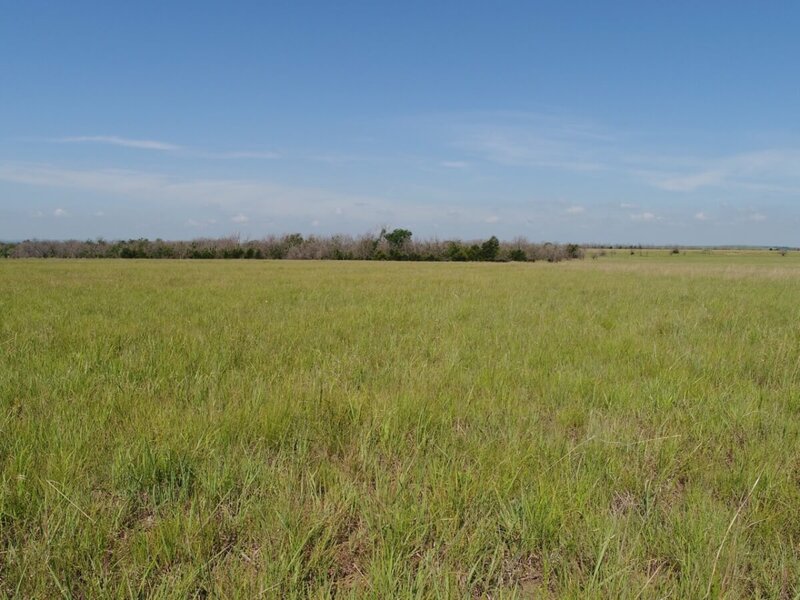 PROPERTY DESCRIPTION: 146.2 taxable acres of Greenwood County pasture and hunting land south of Eureka, Kansas. This property offers a nice combination of native Flint Hills pasture and cool season tame grass to allow extended grazing seasons. Invest in Kansas Land! LEGAL DESCRIPTION: The Southwest Quarter of Section 31, Township 27 South, ALL Range 10 East of the 6th PM, Greenwood County, Kansas.